MakeMKV is a video converting tool that can convert videos into a format that are playable on any digital media device. It usually convert the format of video to MKV files that are usually played on almost every media forums. 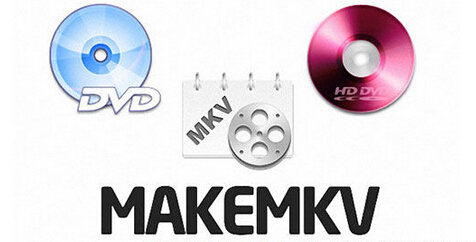 The other features of MakeMKV are: it read out the DVD and Blu-ray discs, preserves all audio and video tracks including HD audio, preserves chapters information, fast conversion, multi-platform and many more. Following are the top six bet alternatives of MakeMKV.